Analytics is the Buzzword today. 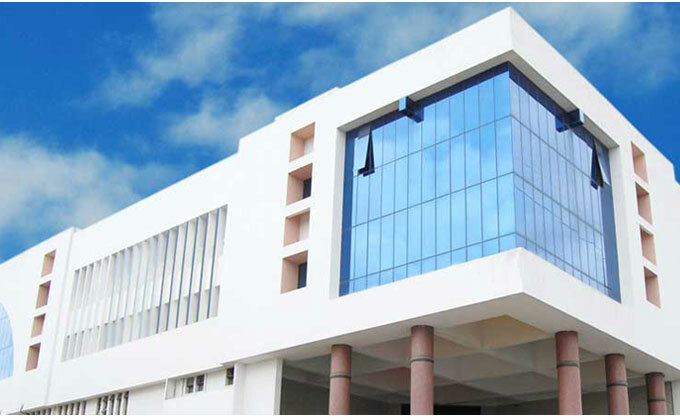 In short span of time, it has created waves and offered tremendous benefits to Industry. The coming Industrial Revolution 4.0 relies upon the big data and analytics. 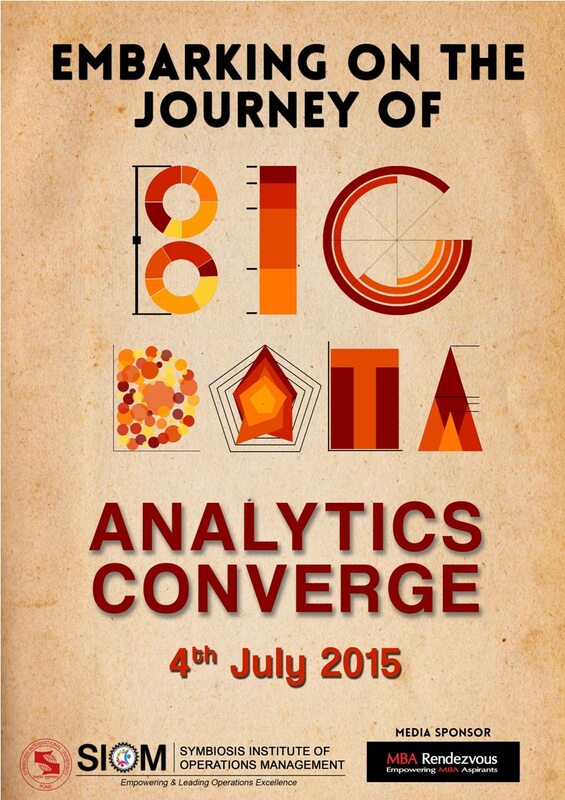 With this focus in mind, we are hosting Analytics Converge at our campus on 4th July 2015. This Converge aims to generate an increased interest in the subject of Analytics, to uncover latest developments, opportunities, trends and important issues that budding managers need to know to shape up their career. This event provides a platform to enable students to unfold key elements governing the dynamics of Analytics by having eminent speakers and delegates share their views on current challenges and opportunities that they encounter in their journey towards marketing success. The theme for Analytics Converge is "Embarking on the Journey of Big Data."